Nearly every federal agency is trying to improve its digital service, improve call center operations or get rid of a case backlog. Artificial intelligence is often suggested as a way to aid these efforts. 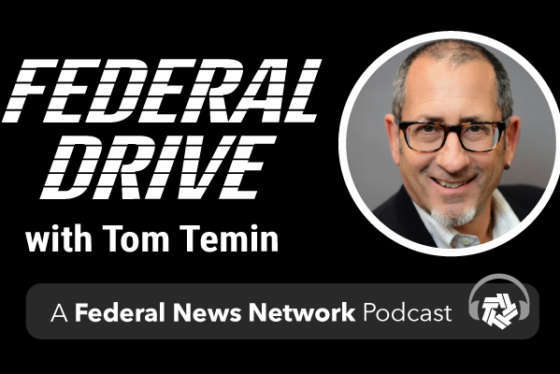 For one view of how AI works and how it can augment modernization efforts, Paul Dillahay, chief executive officer of NCI, joined Federal Drive with Tom Temin.